Considered the most biodiverse country in the world: with the most mammals, insects, amphibians, fresh water fish, plants…. Brazil’s endemic species include: golden-lion tamarind, Spix’s macaw, Brazilian coral snake, black arowana fish, Brazilian salmon pink tarantula………..
Brazil owns 1/3 of the world’s rainforest, with c. 57% of Brazil is Amazonia. 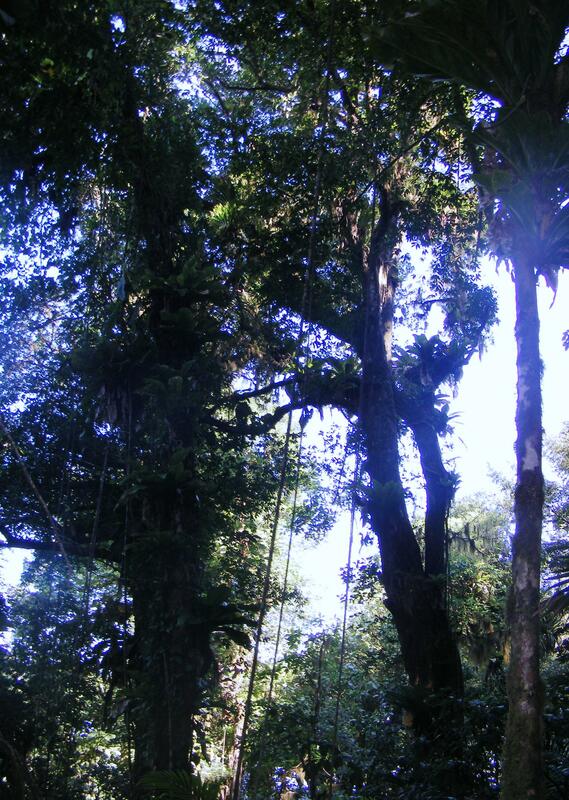 40% of 20,000 plant species in Brazil’s Atlantic rainforest are endemic. Brazil is home to the Pantanal; an immense wetland, larger than France, supporting over 35,000 plants species, > 650 bird species and >400 fish species. Cerrado (savannah) occupies 21% of Brazil, it contains 160,000 plants, fungi & animal species. The Iguacu Falls straddle Argentina & Brazil for 2.68km, with 275 falls. 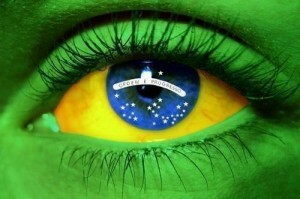 Brazil is the 5th largest population in the world; 190,000,000 people, with a 1.02% growth rate. Brazil has the 7th largest economy in the world. Its most important sector at 66% are services (autoparts, lumber). Famous long-distance runners: Marílson Gomes dos Santos, Vanderlei de Lima.